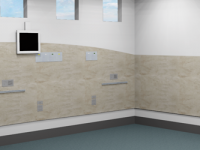 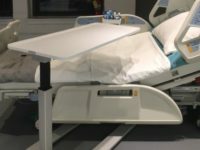 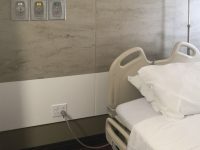 A sleek range of innovative modular solutions designed to help protect patients at high-risk of infection and reduce the spread of HAIs. 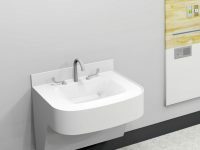 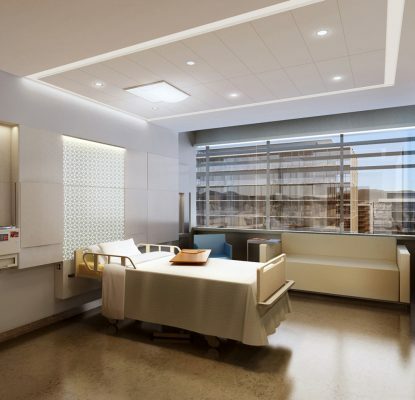 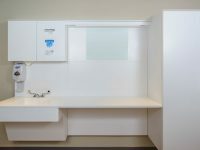 Seamless, all Corian® surfaces provide maximum hygiene and are GREENGUARD® Certified to resist microbial growth. 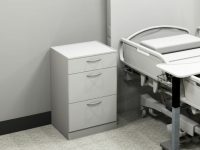 Added intelligent design features make cleaning and disinfecting quick and efficient.